In the heart of Bercy Village and the dynamic business district in the East of Paris, the Adagio Paris Bercy Village hotel features 140 apartments, from studios for 2 people to 2-room apartments for 4 people. Located a stone’s throw away from the Parc de Bercy and the banks of the Seine, the Aparthotel is 5 minutes away from the Gare de Lyon train station, and 10 minutes by metro line 14 from the center of Paris. 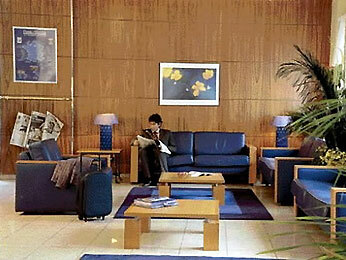 The hotel also has a meeting room that can accommodate up to 20 people.